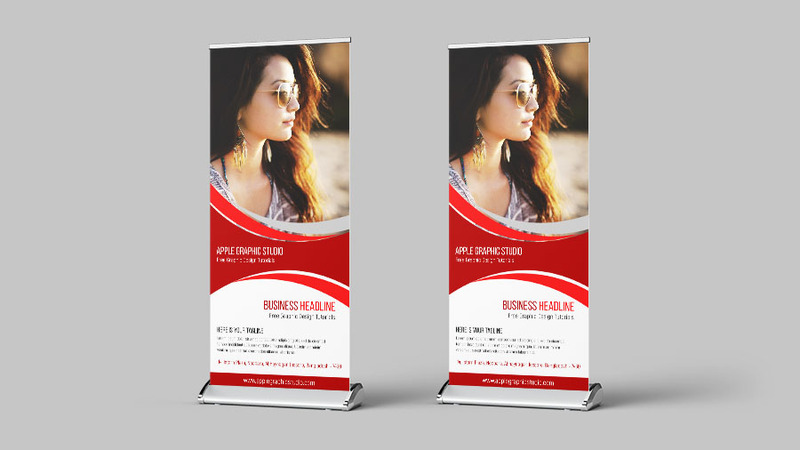 We will do the following size for a Fantastic Roll Up Banner, 30 inch width and 70.578 inch height. For practice easily and without harassment, I have shared fonts and all resources here. Stay watching the video below and wait for next day's tutorial.